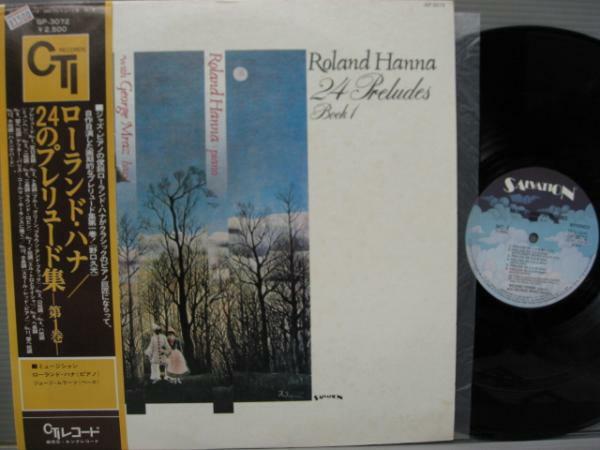 Jazz Station - Arnaldo DeSouteiro's Blog (Jazz, Bossa & Beyond): CD Reissue of the Month - "Roland Hanna: 24 Preludes"
CD Reissue of the Month - "Roland Hanna: 24 Preludes"
Recorded on June 24, 25 & 29, 1976 and October 25 & 26, 1977 at King Records Studio #2, Tokyo, Japan. A masterpiece by the Chopin of jazz! Featuring George Mraz on bass. 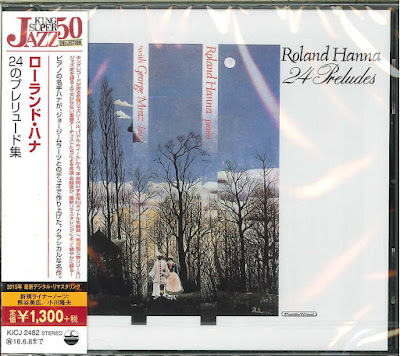 Originally released as 2 separate vinyl LPs only in Japan by CTI's subsidiary label Salvation almost forty years ago, and previously reissued twice on CD (including a much sought-after mini-LP 2003 issue with gatefold cover). 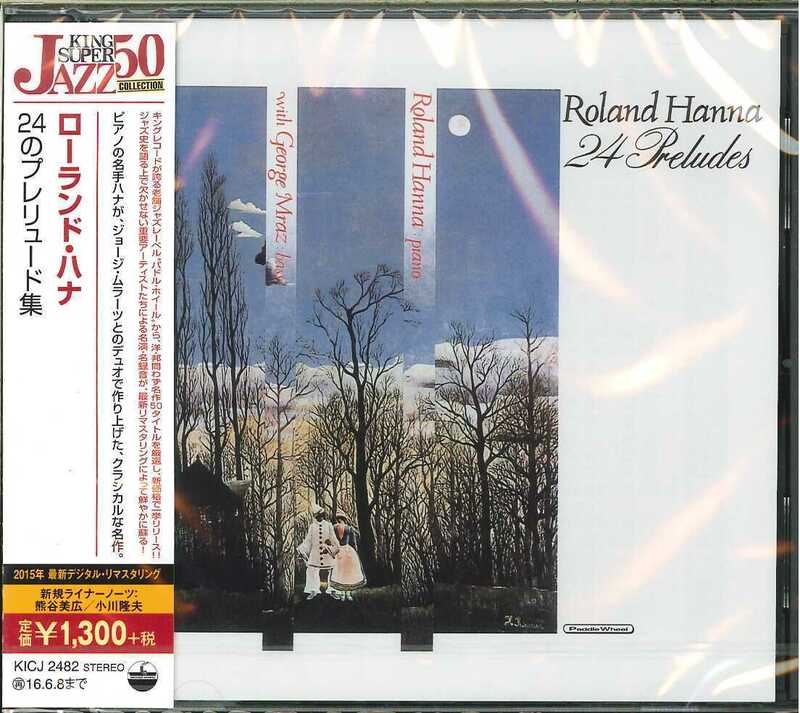 This third CD reissue, also available only in Japan (yes, this magnificent album was never released here in the U.S. on any format!!! ), now misteriously brings the logo of King Record's Paddle Wheel label replacing the original Salvation logo seen on the original vinyl issue. And the CTI logo, seen on the original vinyls OBIs, was replaced by the info about the "King Super Jazz 50" reissue series. Good news? Yes, the retail price now is much lower: ¥1.300 (1300 yen, currently equivalent to US$ 11.66), while copies of the 2003 digipak issue are usually found for US$260 on Ebay! Anyway, the musical content is superb. If you don't own a copy of the previous digital reissues, get this one!